*Disclosure: This is a sponsored post written by me on behalf of Paris Baguette. All thoughts and opinions, as always, are my own. I love it when a good food spot opens up right by our house. 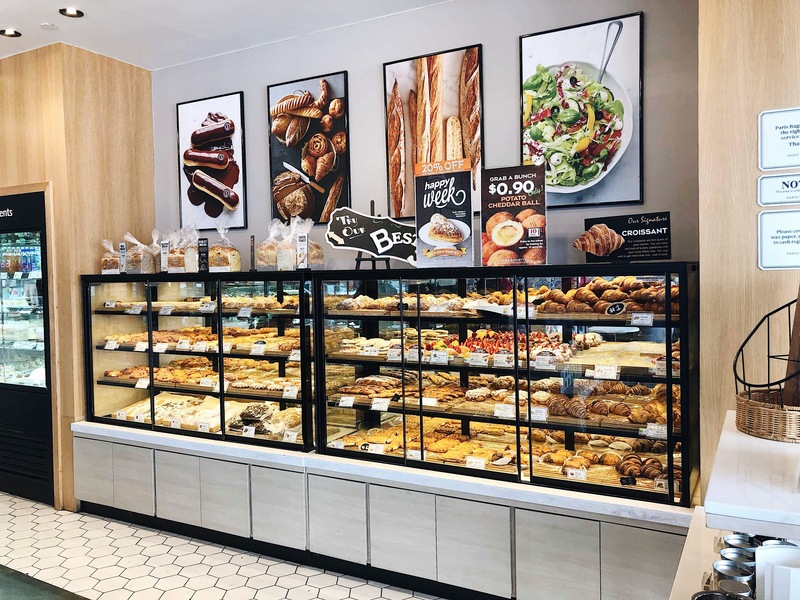 In 2017, Paris Baguette Redondo Beach opened for business in a local shopping center. They are a bakery brand managed under SPC group with stores located in the U.S., France, China, Korea, Singapore, and Vietnam. 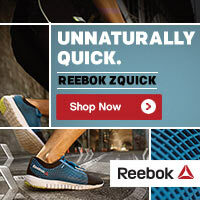 They have 3,800 stores globally and are quickly growing in the U.S. market with about 60 stores here right now. This fast casual bakery-café has Korean roots and also offers chef inspired beautiful cakes for any occasion. 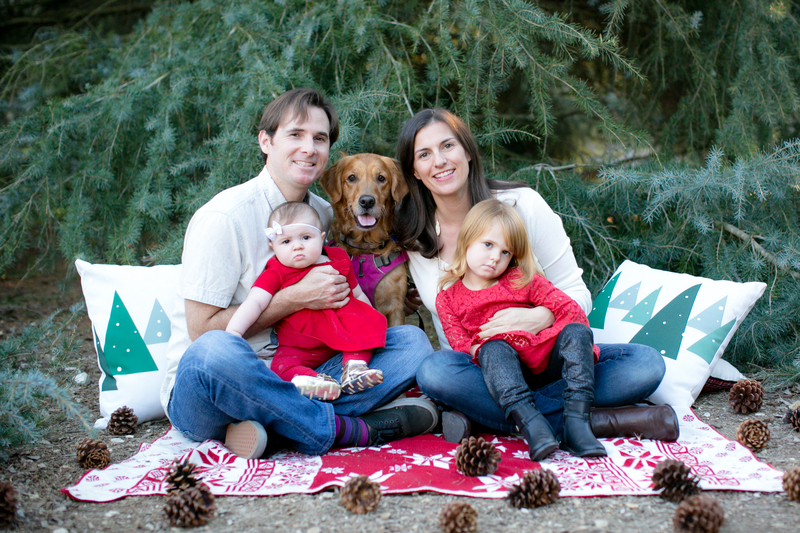 Paris Baguette has become a local favorite spot for our family over the past year. I love the atmosphere there. 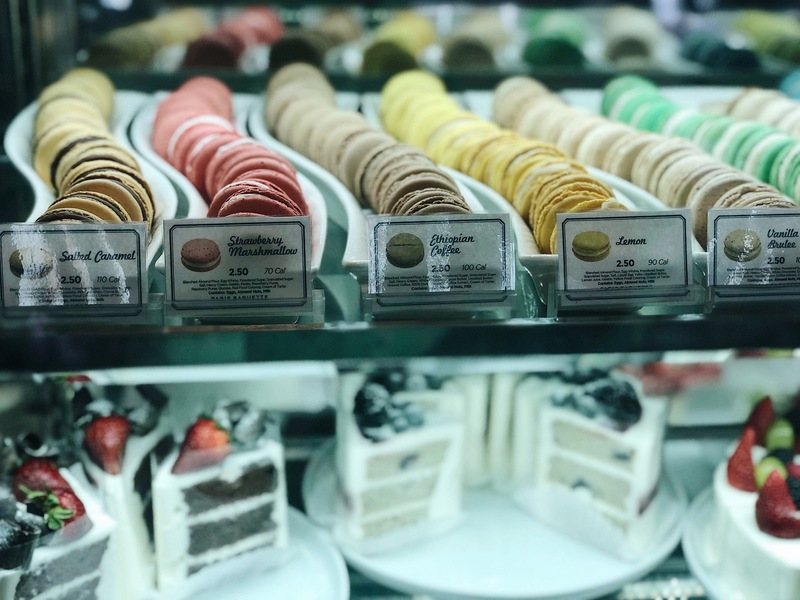 It feels like you are walking into a European pastry shop where you grab a tray, pick a pastry or baked good, and bring it up to the counter. They primarily serve baked goods, but they have salads and sandwiches as well. We take Toddler Awesome with us and she loves it. They also have great coffee. I have spent several afternoons working out of there when I need a change of scenery from my office because they have comfortable seating, a good vibe, and wifi. Admittedly, there is not much on the Paris Baguette menu that I can eat because most of their products are not gluten-free. I usually get a coffee and macarons when I go. Let me just tell you, the macarons are incredible. 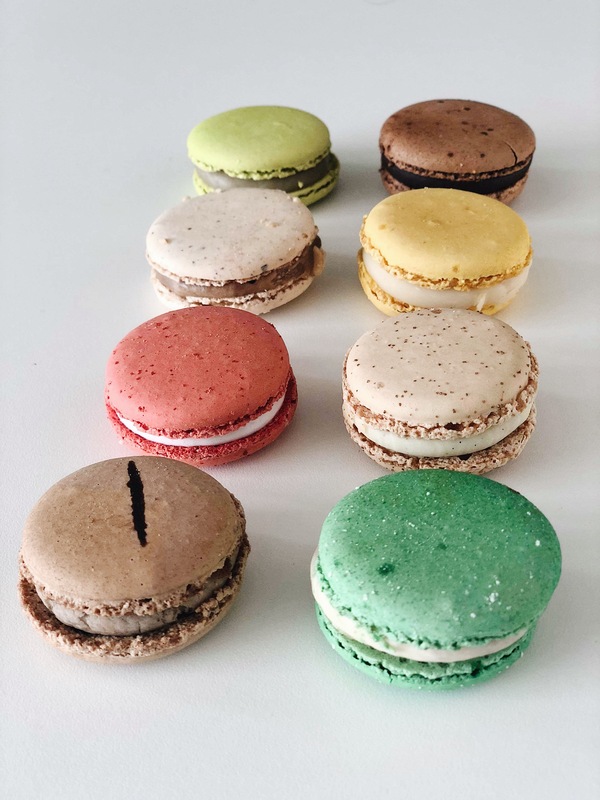 They have several different flavors: Salted Caramel, Strawberry Marshmallow, Ethiopian Coffee, Lemon, Vanilla Creme Brulee, Jasmine Green Tea, Hazelnut, Blueberry Lavender, Pistachio, and Chocolate. My favorite is the Salted Caramel. It is so, so good and they come in beautiful packaging which is great for gift giving, too. 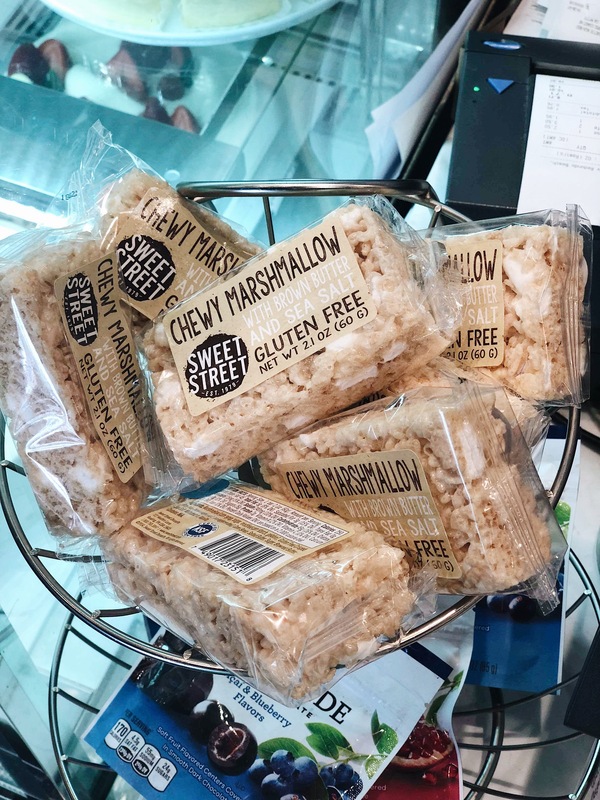 Paris Baguette also has marshmallow bars, popsicles and pudding that are all gluten-free. Toddler Awesome enjoys pretty much everything there, but her favorite are the popsicles. They come in several different flavors and her favorite is chocolate (of course). We really enjoy Paris Baguette and think it’s definitely worth checking out on your next visit to the South Bay. Whenever we have friends in town, this is one of the top places we always think to take them. They also have other locations in Los Angeles in Koreatown and Downtown Los Angeles. If you’re in the neighborhood I highly recommend checking it out! What about you? What is your favorite baked good? 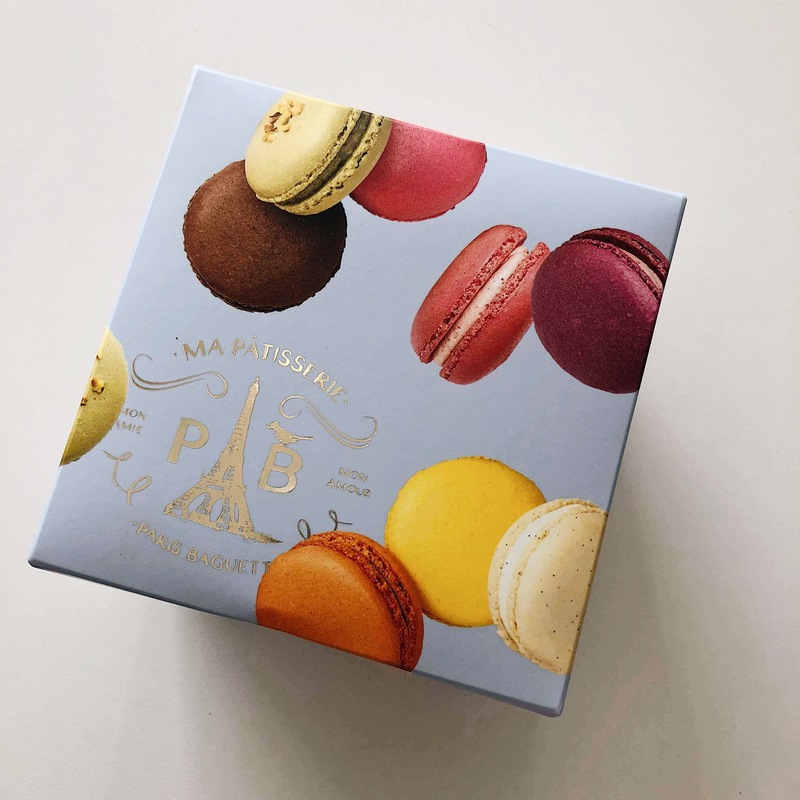 Do you enjoy macarons? Post in the comments and let me know.